Our Centre for Excellence in Learning and Teaching (CELT), in collaboration with the Centre for Student Life (CSL) work with staff and students to develop and publish strategies designed to enhance our student experience. These set out our aims in ensuring the best possible opportunities for all our students and graduates. They clearly identify our goals to continually improve the quality of learning and teaching at the University. They also support our Gold rating in the Teaching Excellence Framework (TEF). Our Student Success Strategy sets out our ambition to achieve at the very highest standard by placing our students at the heart of everything we do. We value students as partners in our academic endeavour, and not simply as "consumers" of education. We support student learning by assuring a consistently high quality of academic delivery. This includes excellent and innovative teaching, sophisticated technology-enabled learning, and carefully designed learning environments. We use both real and digital approaches to optimise the student learning experience. This provides a strong foundation for the long-term provision of truly transformational higher education for all of our students, whatever their programme and level of study. Our Student Experience Framework 2017-2020 outlines our commitment to providing our students with a truly dynamic and transformational educational experience that allows them to achieve their full potential. Part of this is recognising that a student's wellbeing, learning and success are closely linked. The quality of the student experience at the University of Derby relies on the combined efforts of the whole academic community - and the students. Every student's experience is unique and we want their individual journeys with us to be special, well-rounded and stimulating in a whole variety of ways. Our Learning and Teaching Strategy is based on three core pillars: student employability, teaching quality and research in the curriculum. These pillars ensure that each student is fully prepared for work through activities that range from formal practice placements and real-world learning to work-based projects. It means that teaching is reviewed to identify and disseminate best practice. And that the University is investing significantly in research, ensuring our students are challenged to engage with the creation of new understandings. Assessment and feedback allow students to identify how they are making progress in their studies. Our Assessment and Feedback Strategy is designed to assure consistency and quality of practice in assessment and feedback. These are among the most significant factors determining what and how our students learn. We want our assessment and feedback to be open, honest, relevant and meaningful. We embrace experimental approaches to promote innovative practice. We also want this to be an engaging dialogue between our students and staff to assure the integrity and value of our feedback. We are committed to embedding digital practice as a central characteristic of the staff and student experience at the University of Derby. Our Technology Enhanced Learning Strategy ensures that digital practice is embedded in all programmes, at all levels, to achieve a flexible learning experience for all students. This will prepare students for the digital economy and help them to contribute to society in a meaningful way. We have introduced the baseline to support our academic staff to enhance their digital practice. Programme leaders and teams complete a baseline self-review each year to benchmark their digital learning approach and develop enhancement plans to ensure an excellent digital experience for all students. University of Derby staff can view the Digital Practice Programme Baseline. A login is required. Our Access and Participation Plan sets out how we seek to improve equality of opportunity in higher education. It sets out how we help disadvantaged students to access higher education, achieve success during their time here, and progress to employment or further study. Our plan has been approved by the Office for Students (OfS), who will monitor our progress to make sure that we honour the commitments we make to students in our plan, and will take action if we do not. Our Personal Academic Tutoring Policy provides staff and students with clear expectations and understanding about the purpose and principles of personal academic tutoring. 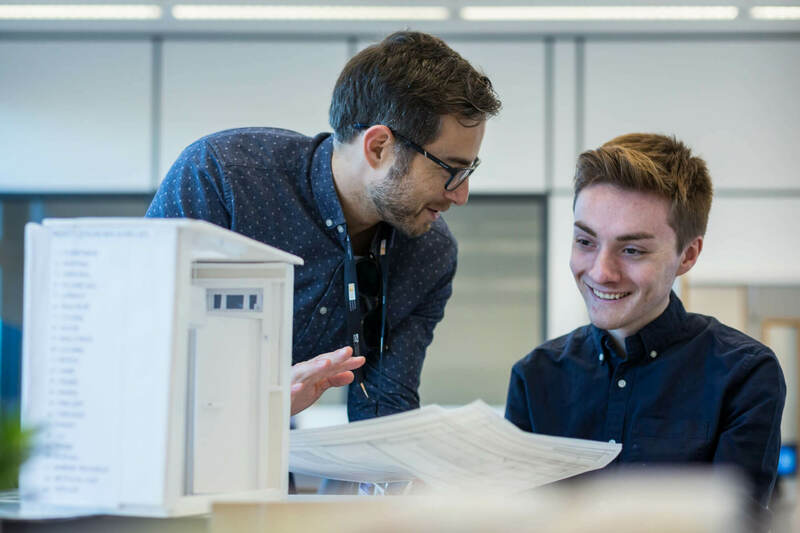 This approach supports student retention, progression and graduate employability through a model that advocates the co-construction of academic and professional goals. Our policy outlines the minimum expectations. Our new Derby Excellence in Learning, Teaching and Assessment (DELTA): Peer Observation Scheme will focus on the development of observer's teaching quality - reflecting on the observations to enhance their own practice. DELTA: Peer is founded on trust and personal responsibility for development, alongside 1-2-1 support from line managers. Staff with teaching duties will be required to arrange to view colleagues' teaching sessions. 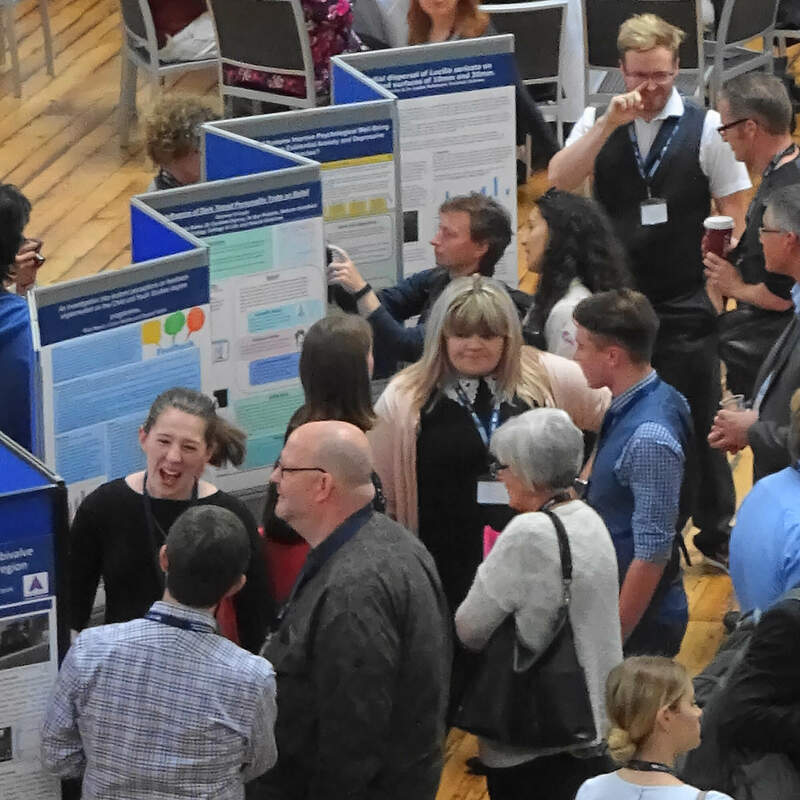 For 2019, the University of Derby Learning and Teaching Conference has evolved….into a Festival of Learning! Derby Excellence in Learning, Teaching and Assessment is our institutional approach to staff development run by the Centre for Excellence in Learning and Teaching.